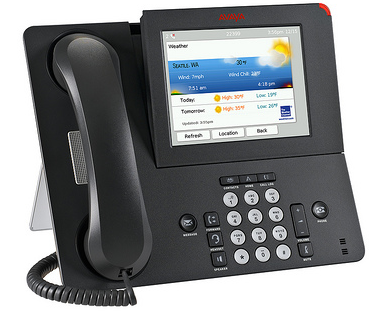 The Avaya 5400 series adds several enhancements over previous generations of digital telephones and works exclusively with Avaya IP Office for the benefit of small and medium sized businesses. 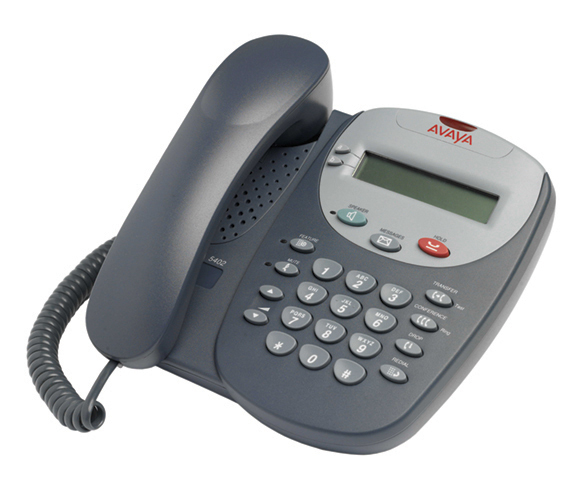 These include paperless button labels, local call log and speed dial directories, and streamlined styling consistent with Avaya IP telephones.The Avaya 5402 is a cost effective two-wire digital telephone, for many office applications. It is designed to complement the 5410 mid-level and 5420 executive telephones. The 5402 has a 2-line x 24-character display with two label-less call appearances, a Listen-Only Speaker, 10 Fixed Feature Keys: Conference, Transfer, Drop, Redial, Speaker, Message, Hold, Mute, Volume Up & Down, and Feature (to access 12 additional dial pad features). The 5402 is Hearing Aid Compatible, has a Message Waiting Indicator that flashes when ringing, eight Personalized Ring Patterns and is either desk or wall mountable. 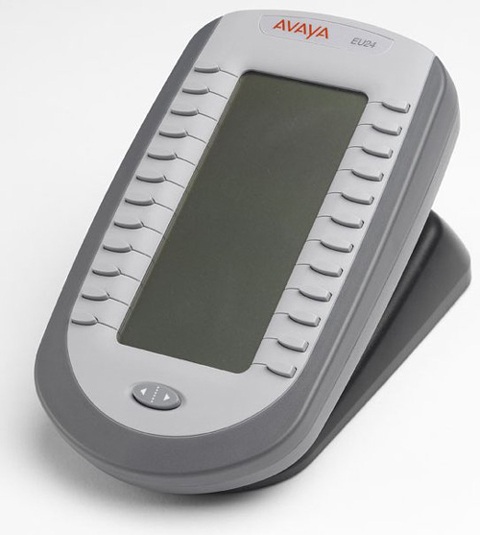 The Avaya 5410 is a flexible display telephone with several capabilities such as local call log and speed dial not available on previous generations of digital telephones. 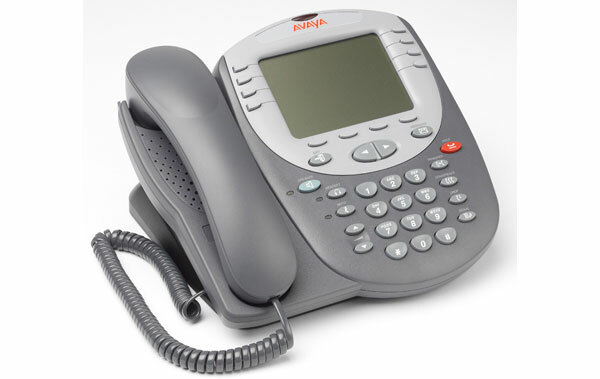 It has a 5 x 29 display with 12 label-less call appearances (in two screens); two-way speakerphone, 14 fixed feature keys, four softkeys, 12 shifted feature buttons, large message waiting indicator, headset jack, local language customization, eight Personalized Ring Patterns and is either desk or wall mountable. 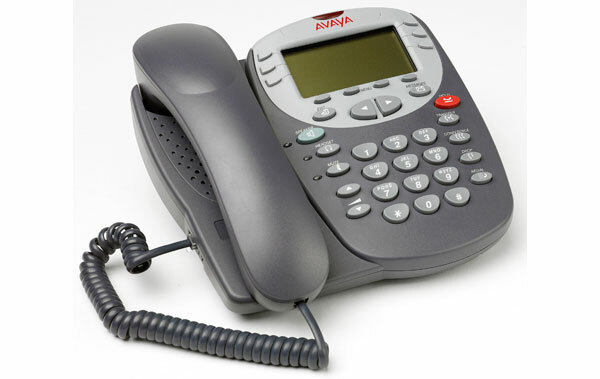 The Avaya 5420 Digital Telephone sports an array of convenient features, while supporting expansion capabilities and effective integration with current infrastructure investments. 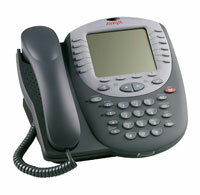 This telephone provides a large-scale display for easy viewing and call control with 24 call appearance/feature buttons. Administration and ongoing maintenance is simplified as the switch automatically performs key/button labeling. This eliminates the time-consuming and laborious task of using paper labels to denote phone features, and reduces costs when moving phones among users or offices. Online access to electronic downloads gives near-instant access for key product upgrades and feature enhancements as they occur. Additional features such as call logging and a speed-dial directory help enhance overall productivity by providing users with the tools needed for more effective call tracking and faster outbound calling capabilities. The EU24 is an add-on unit that works in association with the 5420 telephones. It provides an additional 24 programmable buttons with associated display label and status icons.